This is an amazing ringshot wedding bahamas. One essential part of almost every wedding day is the rings. 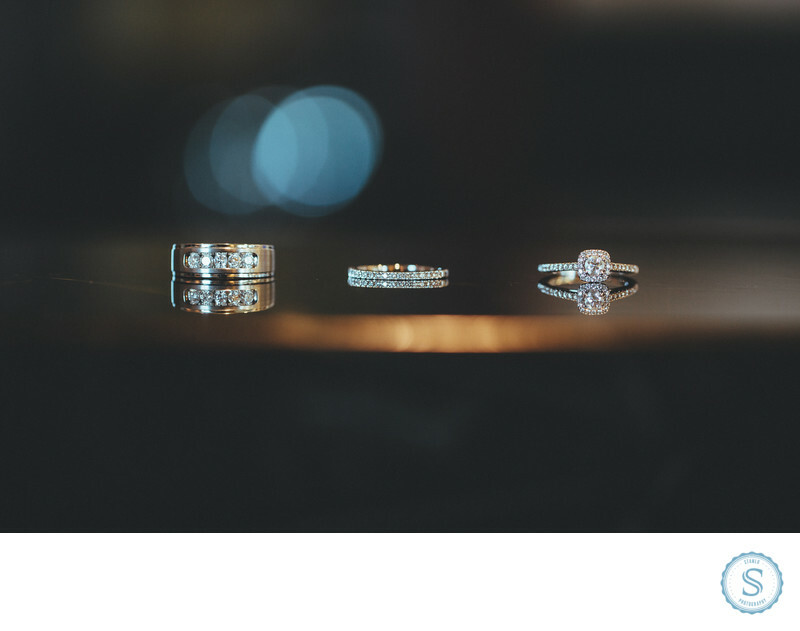 Not only are the rings a symbol of a couple's love and commitment to one another, they also usually cost a good deal of money. Capturing an amazing picture of the rings can not only wow your clients, it also adds great value to your portfolio. The best part is, getting a fantastic ring shot can be simple and quick. Filename: amazing-ringshot-wedding-bahamas.jpg. 1/80; f/2.8; ISO 250; 100.0 mm.